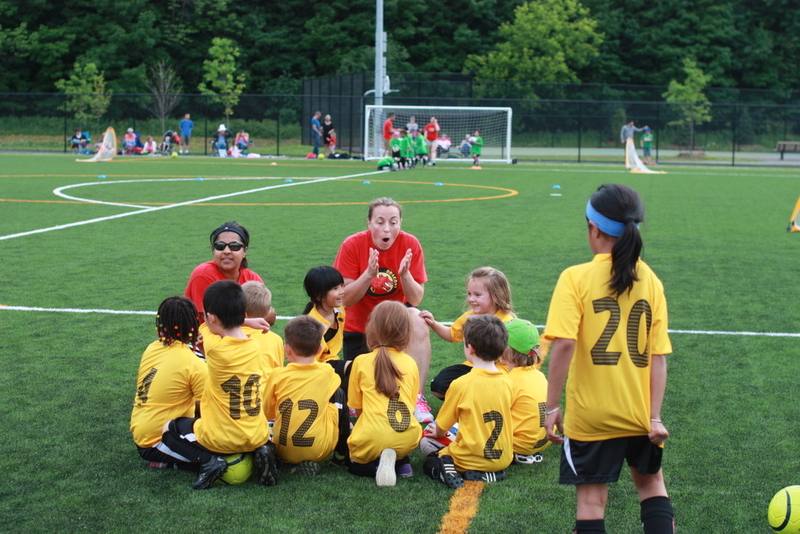 As a community organization we rely on parents to volunteer as coaches for our summer soccer season. Coaching the children is a very rewarding experience and offers you the opportunity to participate in a sport with your child. We try to get 3 coaches for each team so don't think that you will be carrying the load for other parents. If all 3 coaches take it in turns to lead the drills you will find that you are only coaching for about 20 minutes each week.